I've been discovering a bunch of R&B-electronic singer-songwriters lately. I'm not sure if it's a trend or I'm just happening upon them all at the same time, but either way, I'm definitely not complaining. Rhye consists of two established artists -- Canadian electronic musician and vocalist Mike Milosh and Danish musician Robin Hannibal. Mike Milosh released two albums in Canada under the name "Milosh," and his vocals have an androgynous quality to them, and are often mistaken for those of a woman. Robin Hannibal (née Robin Braun) performed as one-half of the Danish duo Quadron, making indie pop/electronica/soul/jazz/rap music. Rhye is now based out of Los Angeles. 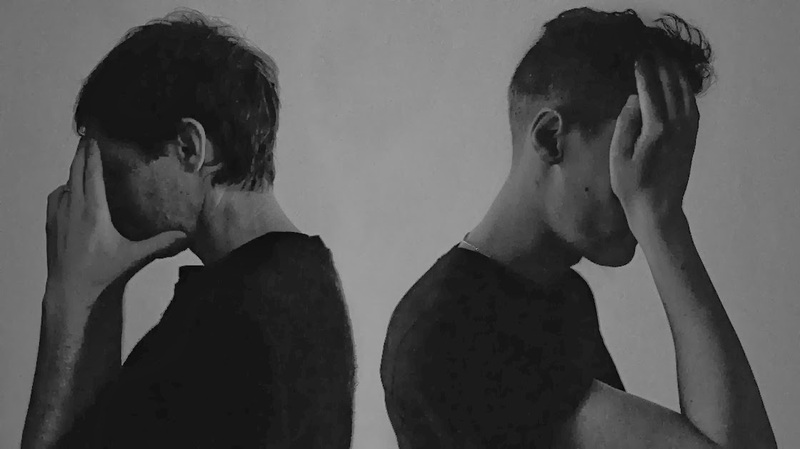 The most curious thing about Rhye is its members' desire to remain relatively anonymous. Mike Milosh told the New York Times that the duo "made a conscious decision to stay out of things. But it wasn't a PR scheme. It's not something that we created out of gimmickry, or whatever. We just didn't want to be in the imagery of it because we wanted people to have their own experience with the songs." So it follows that they don't appear in their music videos and hire actors instead, with heavy use of imagery, which suits their ambience-driven music just fine.